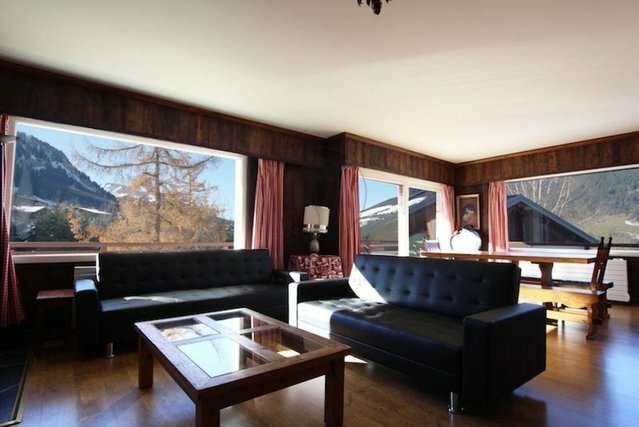 Halfway between the village and the ski slopes of Rochebrune, large apartment of 117m2 with 3 double bedrooms and 3 bathrooms. Beautiful living room, dining room facing south and enjoying beautiful views. Annexes: garage box, cellar, laundry, ski locker.